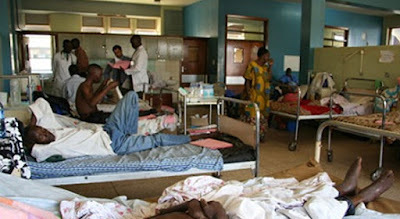 At least 50 children have died in a Jigawa State village of ”a strange disease”, the village head said yesterday. The kids who died within the last two months in Gidan Dugus in Dutse Local Government Area of Jigawa State were within the age of one and five years, it was learnt. Gidan Dugu village is 35 kilometres from Jigawa State capital Dutse in the Northwest geo political zone. The village head said the children were treated at Wangara Health Clinic and some referred to Dutse General Hospital and to Kano, the neighbouring state, where some of them are still on admission.